Is Europe disintegrating? Can open society survive? How to overcome the economic crisis? Will Europeans feel secure again? Counter Revolution is a bold attempt to make sense of the extraordinary events taking place in Europe today. It examines the counter-revolution developing in Europe, exploring its roots and implications. The book takes the form of a series of heartfelt letters to the late European guru Ralf Dahrendorf. Several months after the fall of the Berlin Wall, Dahrendorf wrote a book fashioned on Edmund Burke's Reflections on the Revolution in France. Like Burke, he chose to put his analysis in the form of a letter, reflecting on the implications of the turbulent period around 1989. 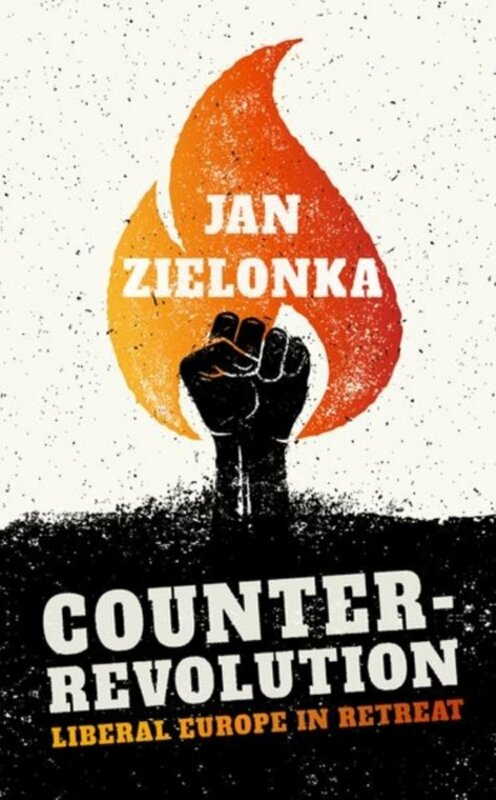 Thirty years' later, and faced with an equally turbulent period, Jan Zielonka asks: what next? This is not a book on populism, however: it is a book about liberalism. Populism has become a favourite topic within liberal circles and few have exposed populist deceptions and dangers better than liberal writers. Yet, liberals have shown themselves better at finger-pointing than at self-reflection. This book addresses the imbalance; it is a self-critical book by a life-time liberal. Counter-Revolution suggests that Europe and its liberal project need to be reinvented and recreated. There is no simple way back. Europe failed to adjust to enormous geopolitical, economic, and technological changes that swept the continent over the past three decades. European models of democracy, capitalism, and integration are not in sync with new complex networks of cities, bankers, terrorists, or migrants. Liberal values that made Europe thrive for many decades have been betrayed. The escalation of emotions, myths, and ordinary lies left little space for reason, deliberation, and conciliation. This book examines these different aspects, proposing a way out of the labyrinth. briljant geschreven maar inhoudelijk niet veel verder dan een bijlage vcan de nrc.